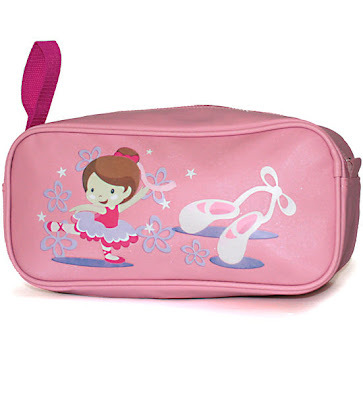 Recently I came across some gorgeous gifts from Dancemania that would be ideal for mum’s little dancers; ideal for keeping them inspired when in and out of the studio. 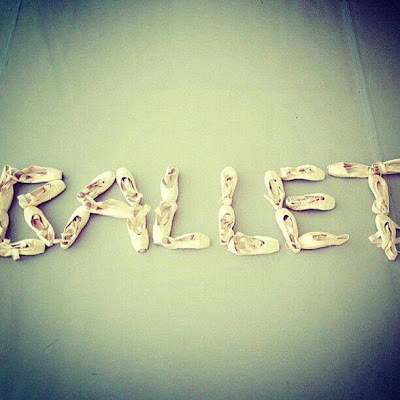 Or even a perfect idea for goodie bags if you are holding your own ballet party - and all of them come under £6 too! No perfectly pinned bun is complete without some added hair accessories. 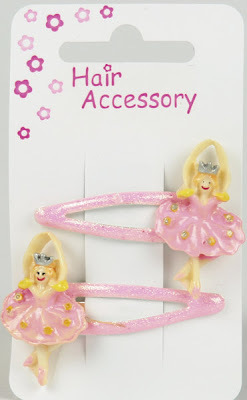 These ballet clips are the perfect solution for any mums having trouble getting their little dancers to sit still whilst doing their hair. There will be smiles all round as your child will love these pretty little hair clips, she’ll carry that smile to class for sure. Packing a dance bag or keeping it tidy can sometimes be a struggle, so I have chosen this handy ballerina shoe bag which I think will excite your little dancers. Being responsible for their very own bag for their own shoes means there will be so no more time wasting untangling laces. Along with the shoe bag, the pink dancer heart drinks bottle will make sure that your little dancer will remember to take a drink with them, excited by their very own bottle means it’s one less thing for mums to worry about. What a great little selection of little ballerina presents!